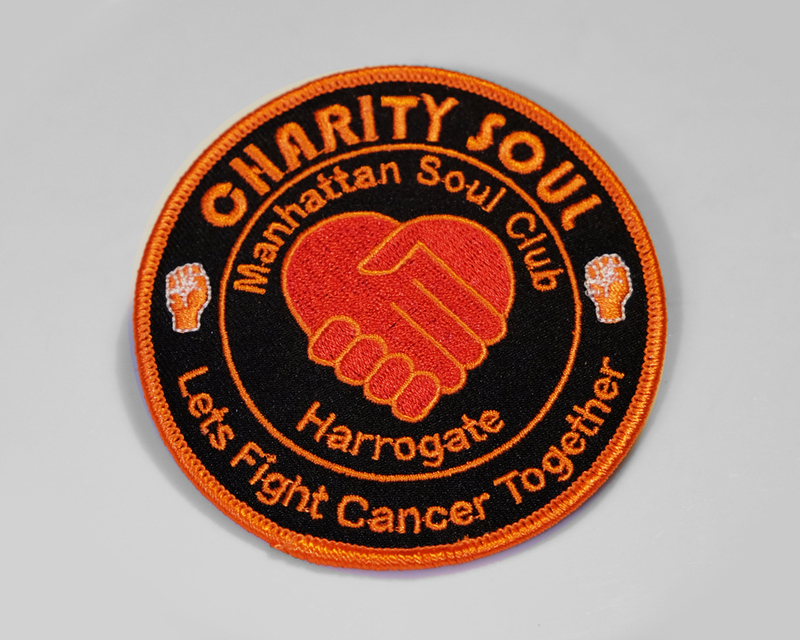 You can do this by attending the ever growing number of events that are held across the UK every year. 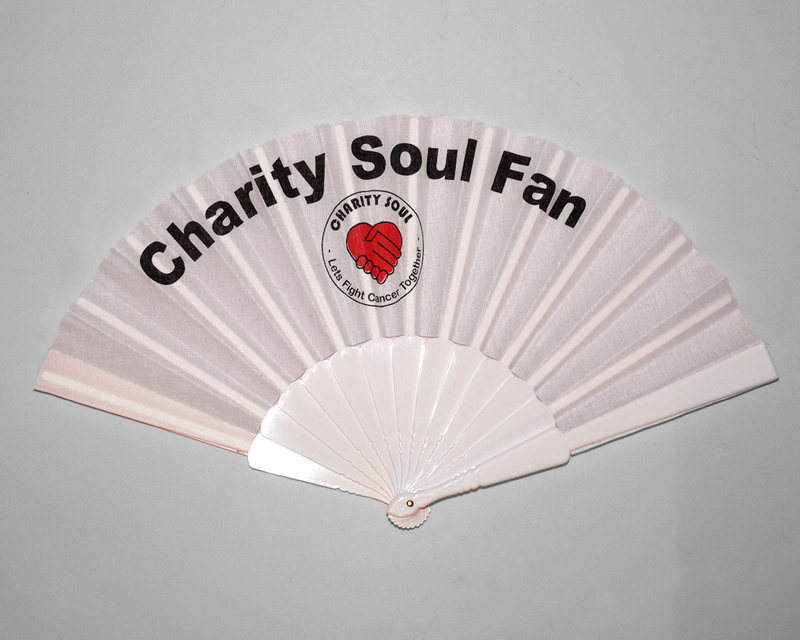 The events are a celebration of soul music, a chance to let your hair down and dance, not to mention, purchase some soul memorabilia. 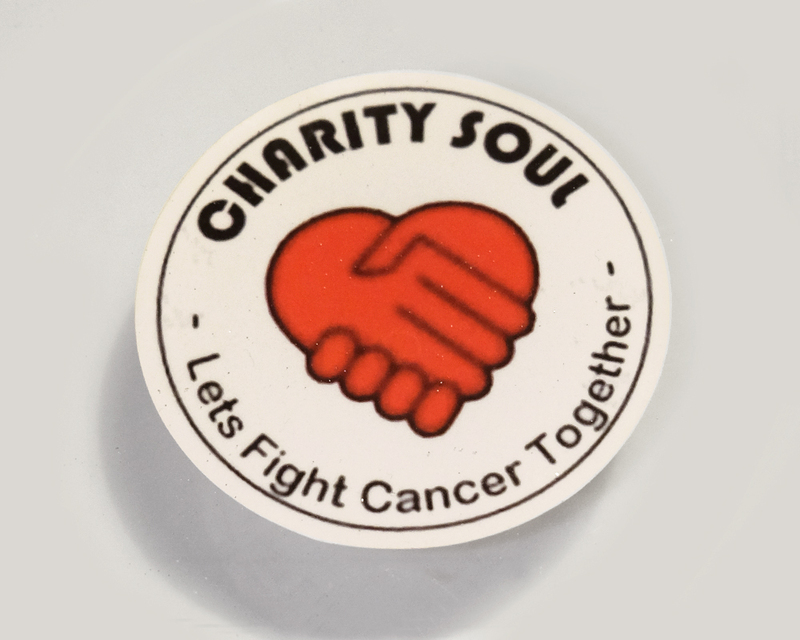 These opportunities are not available at all events, so please check with the event organisers before the event. 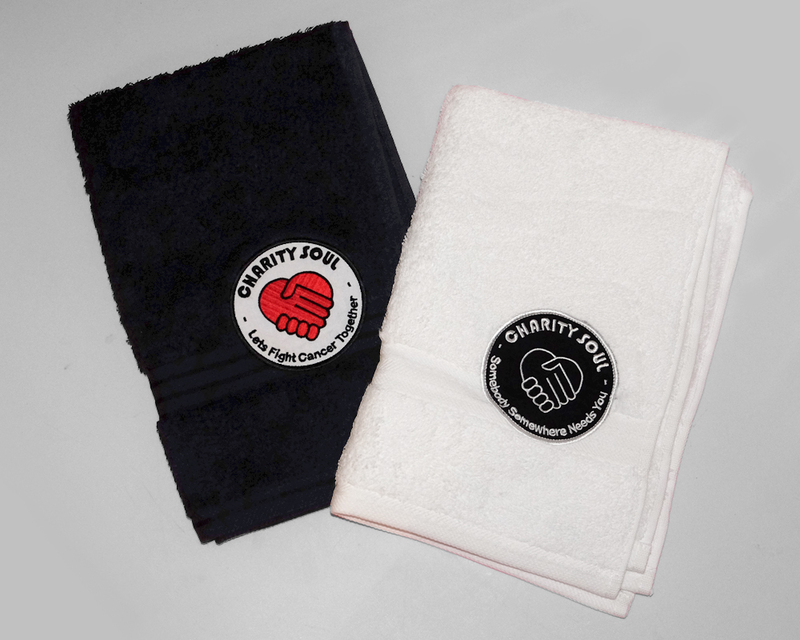 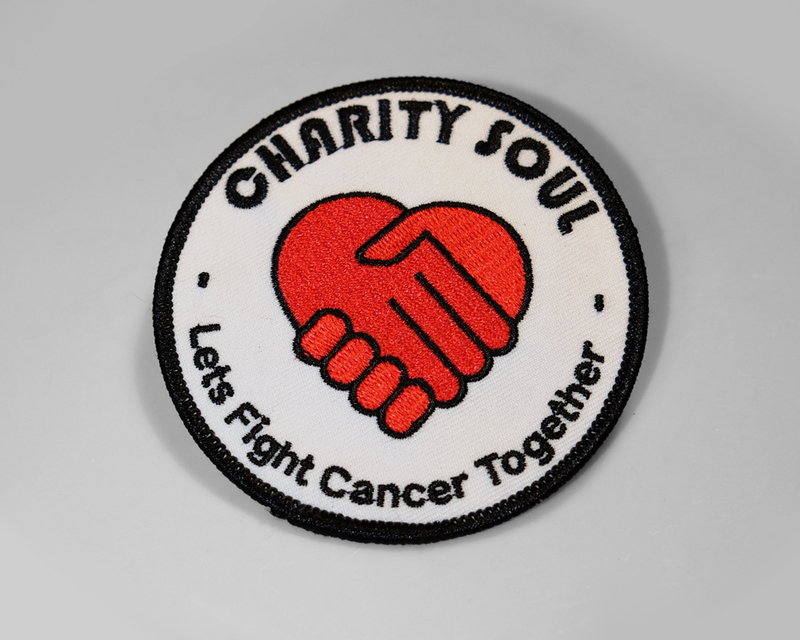 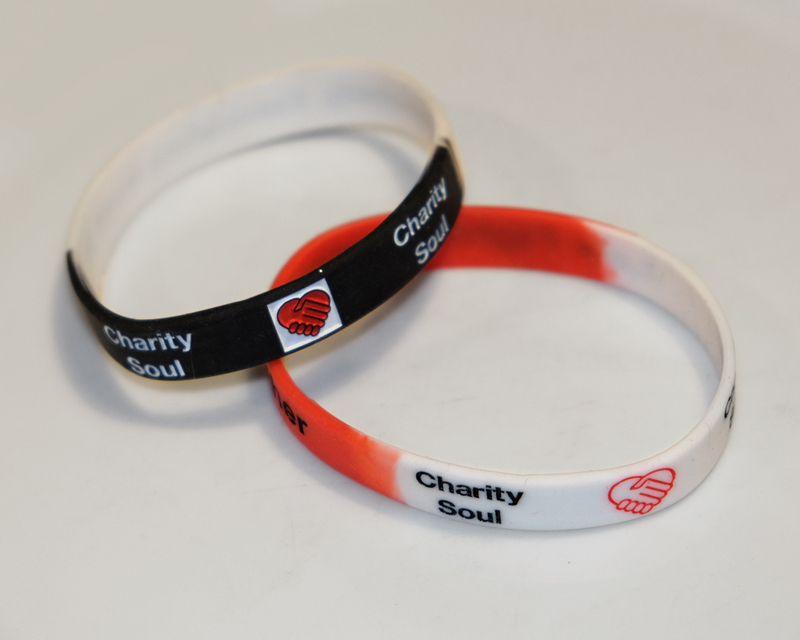 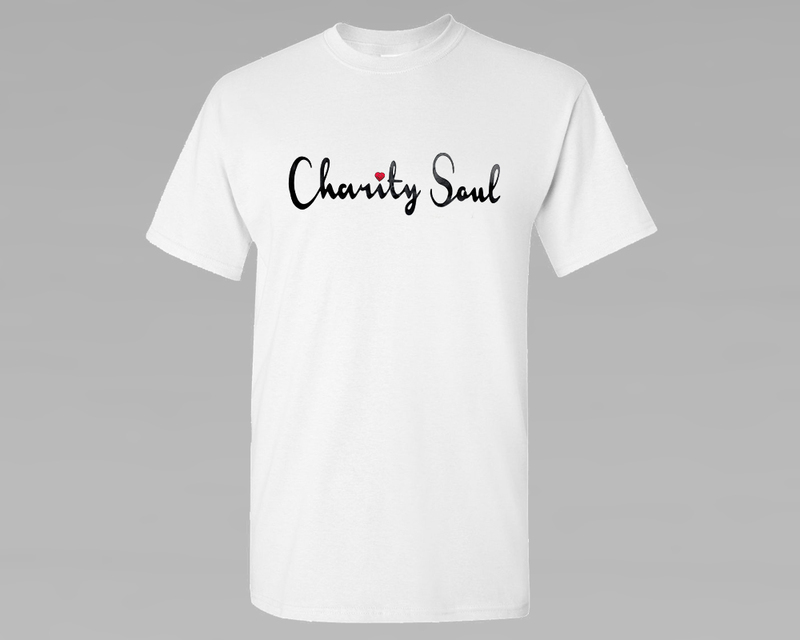 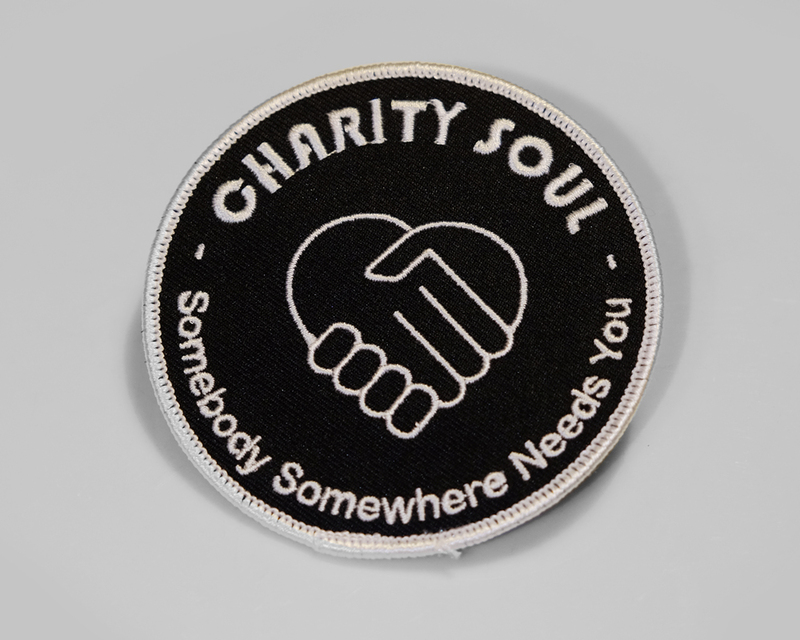 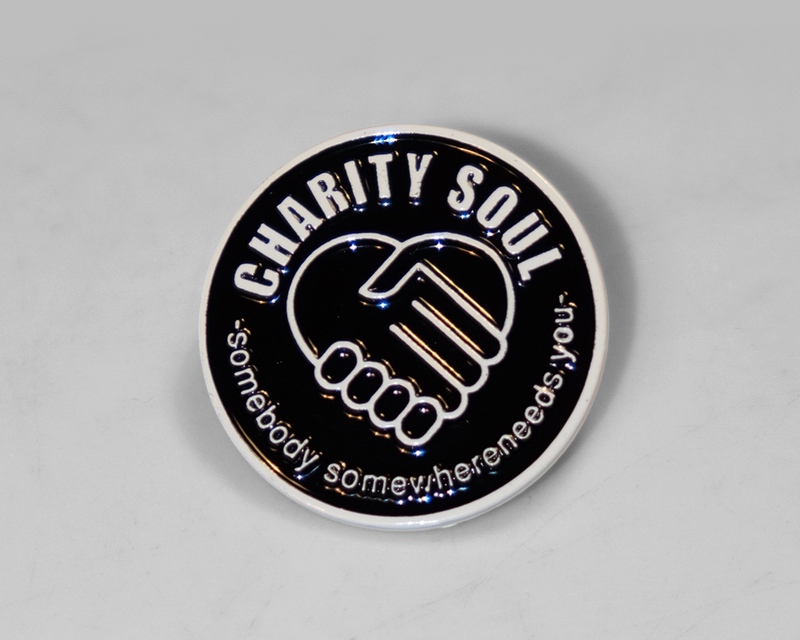 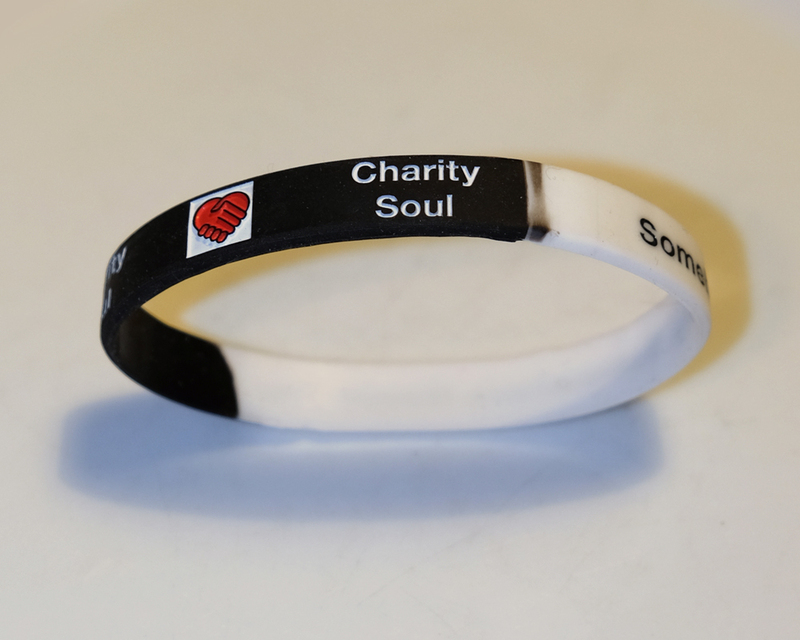 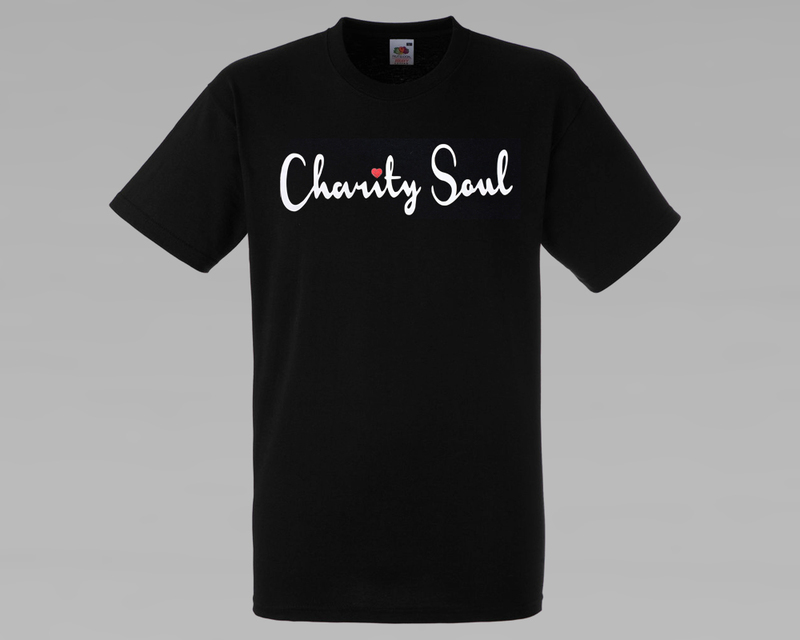 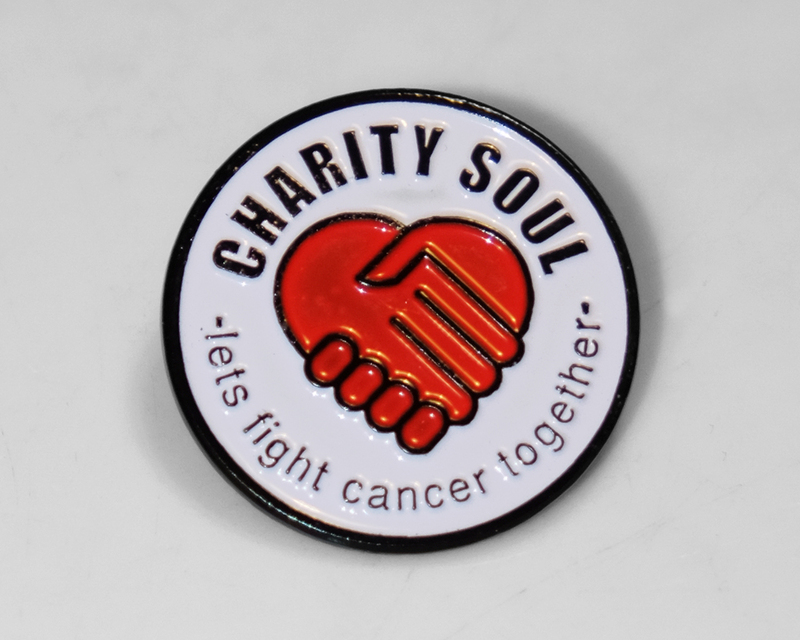 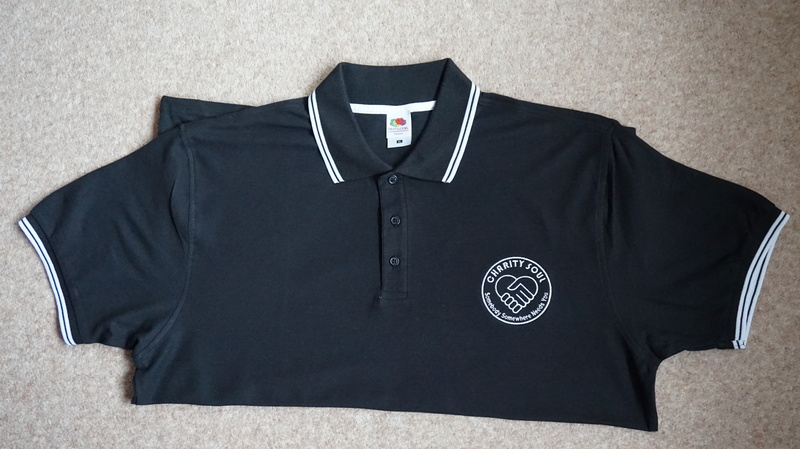 You can also buy some of the Charity Soul merchandise below. 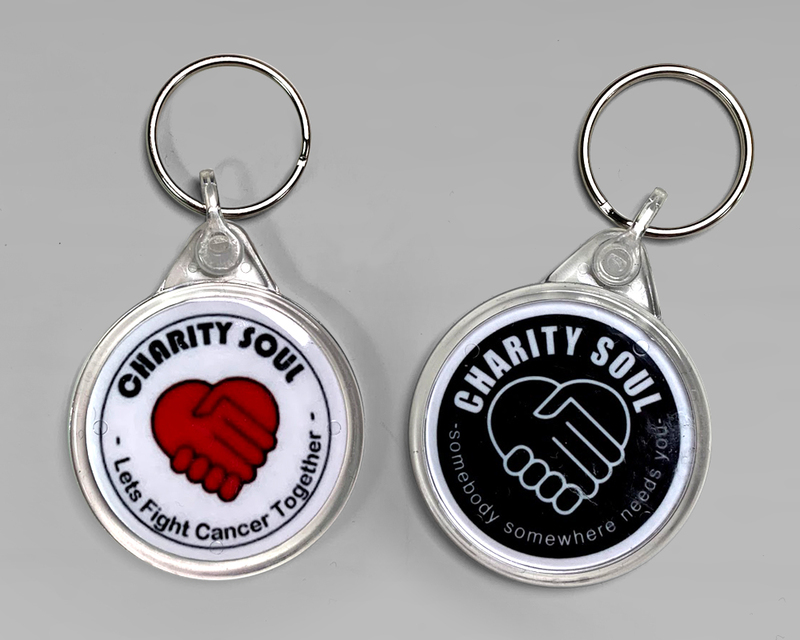 Every pound helps in the fight to find a cure for cancer, so please dig deep!